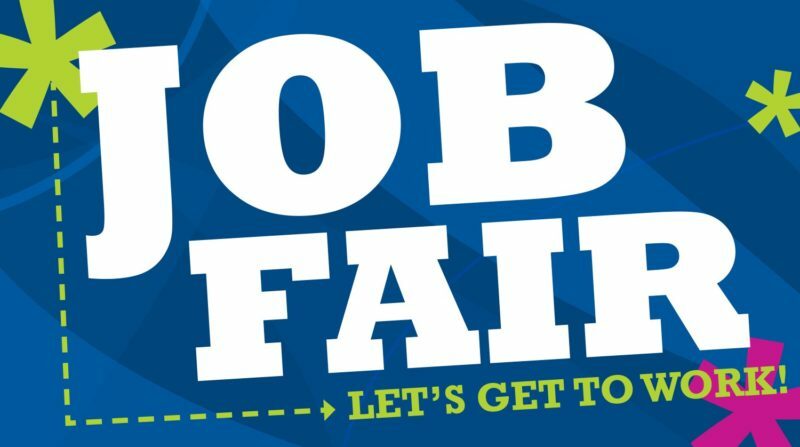 Press Release:- Young persons and residents in the south of the island in particular will get the opportunity to secure employment at Coconut Bay Beach Resort & Spa when the Resort host a two (2) day Job Fair on Wednesday, 5th, September and Friday 21st, September, 2018 from 11:00am to 4:00pm on each day. Interested persons are encouraged to attend and participate the Job Fair which will be held at the hotel on the dates above. Candidates are required to attend with their CVs and supporting certificates along with two professional references. Successful individuals must be prepared to work flexible schedules, i.e. night, day, holidays and weekends. Submission of valid health cards and Police records will also be necessary. The full scope of job requirements will be discussed during interview process. The upcoming Job Fair will provide opportunities for temporary employment to persons in areas such as: Housekeeping, Housemen, Laundry Attendants, Restaurant Servers, Bartenders, Cooks; and Sanitation Workers. Interested persons are invited to avail themselves during the dates and timeframes outlined above. Youth and residents in the south are invited to take advantage of this great opportunity to be part of a progressive team and amazing property.